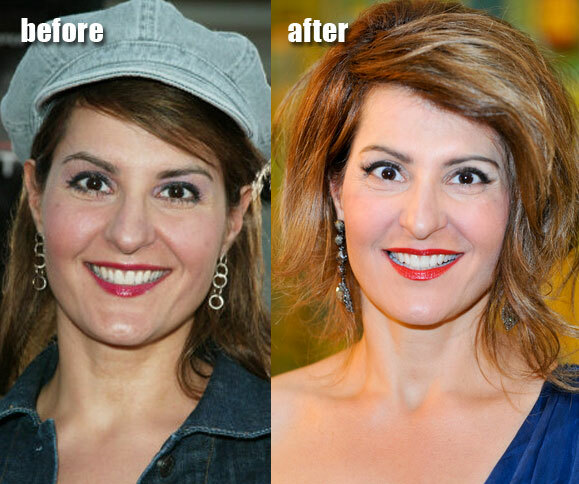 Antonia Eugenia “Nia” Vardalos is a Greek Canadian singer, director, producer, screenwriter and actress. Born on September 24, 1962, she still looks absolutely incredible even at the age of 50. Nia earned a huge fame through the movie My Big Fat Greek Wedding. Her recent movie is I Hate Valentine’s Day. Though, this movie is not so compelling, but her fans specially notice changes in her facial expression. What’s the reason? The picture given below clearly shows that she has undergone Botox and facelift.